In this guide I show you the Best Kodi Addons for October 2018. With these addons, you’ll never run out of Movies & TV shows to stream. The Best Kodi addons are constantly changing, whereby the old add-ons that were mostly the best sometimes back getting substituted with modern and improved add-ons. If you prefer to install a Kodi Build, then check out our Best Kodi Builds guide! Or if you like Terrarium TV for Firestick / Android TV, then check out our Terrarium TV alternative APKs tutorial. We regularly update this page, to review and inform users about the recent top best-performing Kodi add-ons. To determine the best and most popular add-ons, we went through all the Kodi addons we know of to pick the very best ones for you. It is worth noting that KfireTV is not affiliated to any add-ons, Builds, Repos, or Kodi. Furthermore, KfireTV is a website that provides information and news, and does not second or accept the violation of copyright. The take of KfireTV is that you should only use Kodi with content that you have purchased and owned privately, or that which is available in the public domain. Supremacy repository is the source of Magic Dragon, which is an all-inclusive add-on. and Entertainment/TV among many more. Exodus Ver 6 is a branch of Genesis add-on, which was once very popular. 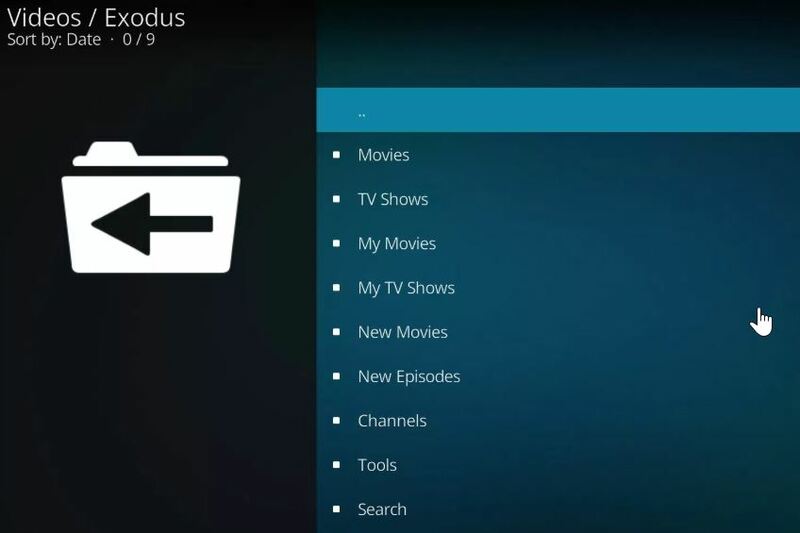 The Exodus Version 6.0 uses a well-structured design to play TV shows and movies. Although the original developers of Exodus add-on stopped updating it, some fanatics of the add-on have been updating it regularly, and they recently updated it to version 6.0. Even in 2018, Exodus remains as one of the best Kodi addons available for Firestick, Android TV box, iOS, Mac OS and other operating systems. Magicality Repository is the source of Magicality add-on, which is a branch of Neptune Rising add-on. The add-on features TV shows and movies with a similar menu system. Also, the Magicality Repo comprises of Placenta and Neptune Rising add-ons that are possible to install. Although Maverick TV is an older add-on, the updates of the add-on are constant. as well as 3D and 4K videos. 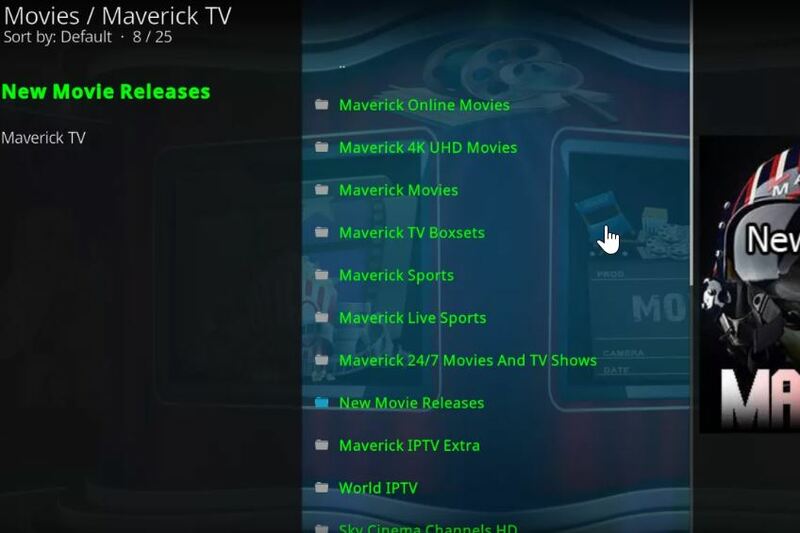 Apart from being a single-click to play add-on, Maverick tries to locate the best available stream and plays it automatically. The Kodi Maverick TV addon is hands-down one of the current best Kodi addons. The add-on searches for the best available SD or HD link and automatically plays the link. 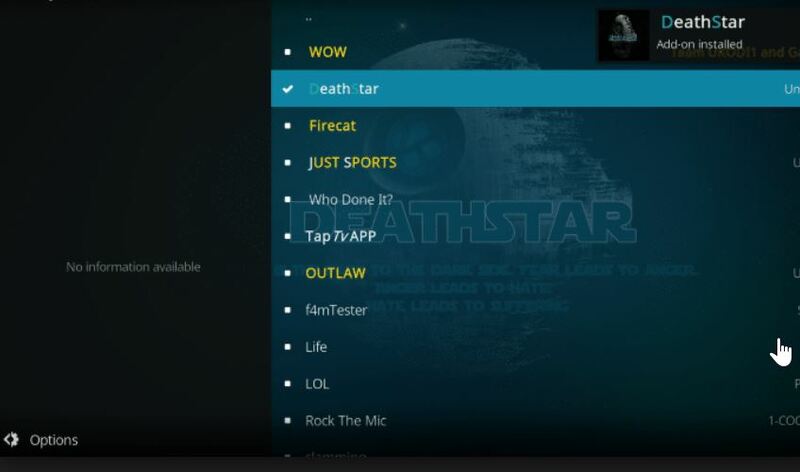 Situated in Ukodi1 Repository, DeathStar is a recent Kodi add-on. and WoW in one location. You can find all most anything on this add-on because it has numerous segments and groups. 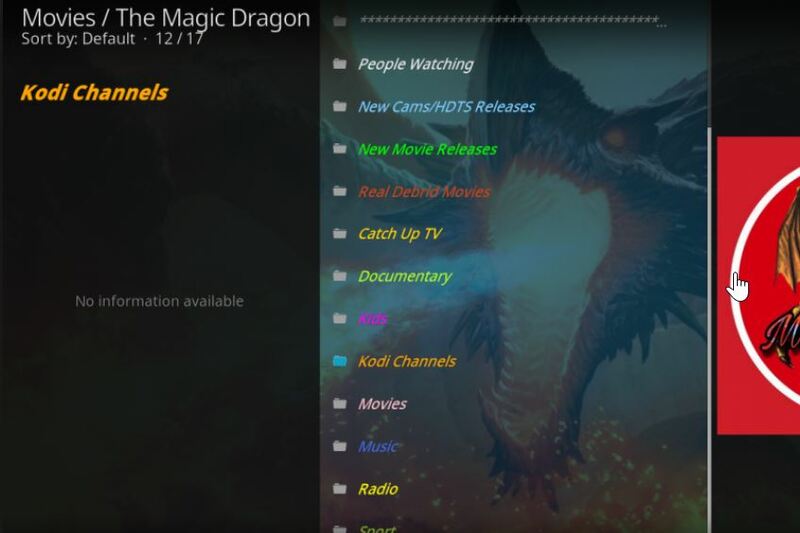 Diamond Wizard Repo is the developer of Kodi Movie Theater Butter, which is a recent single-click Kodi video add-on. Movie Theater Butter is a branch of the Incursion add-on, although with up to date code for links. The add-on plays streams with a single click. Mobdro is a well-known Android APK. But this is the Kodi Mobdro Addon. 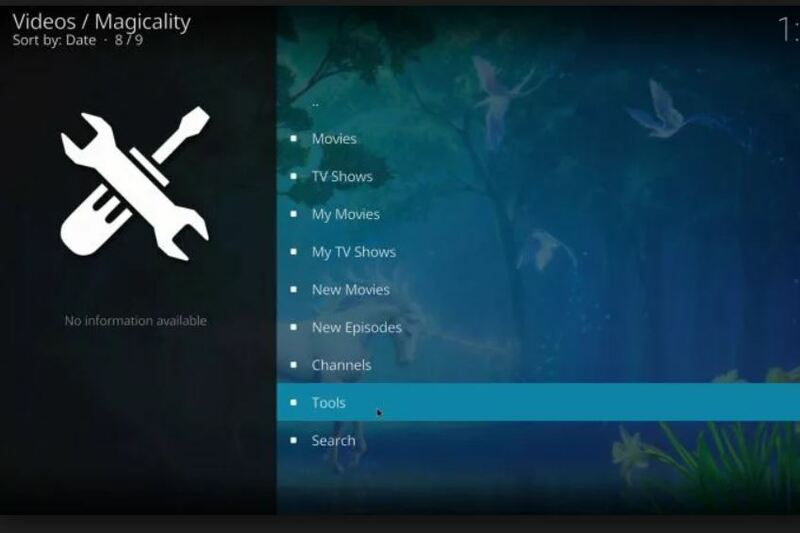 Apart from having live streams, the add-on can now be used with Kodi. Pro Tip: Mobdro for Kodi is one of the best Kodi addons because it combines Movies, TV shows, and Live TV channels. Or install the Kodi Mobdro APK instead of the Kodi Mobdro Addon. 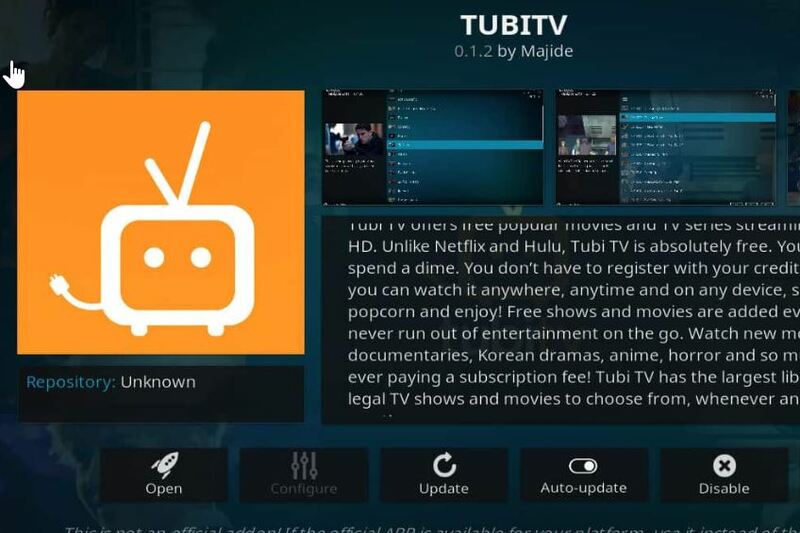 BG Add-ons Repository is the source of Tubi TV, which is a Kodi video add-on. Apart from working efficiently, the add-on is fast. To install Tubi TV in Kodi, just add the BG Addons repository (http://addons.kodibg.org/) as a new Source. Featured and Search among many more. 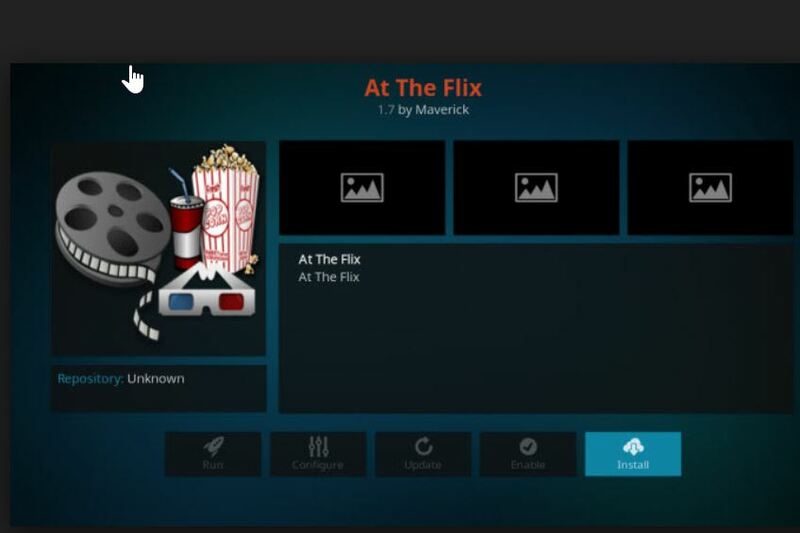 Maverick Repository is the source At the Flix, which is a movie add-on. Install Kodi At the Flix addon by adding Maverick repo (http://mavericktv.net/mavrepo) as a new Source. and Movies among many more. The add-on has the option of playing SD or HD streams, although it plays them automatically. Kodi is an open source media player, which is free and accessible for most hardware platforms, such as smartphones and desktop computer. 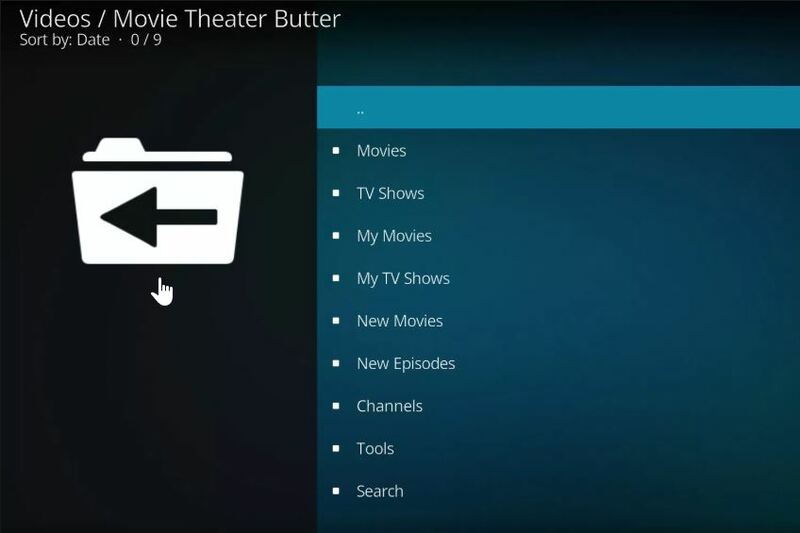 The recent Kodi was initially known as XBMC, although it has undergone constant updates using modern versions. Kodi alone is an excellent free media player. However, the performance of Kodi gets enhanced by add-ons installed on it. For instance, a music add-on allows the streaming of music, while a video add-on allows the playing of TV shows and movies. Simply a program which works within Kodi, similar to an app installed in a smartphone. Although there exist many types of add-ons for Kodi, Video add-ons are the most popular. Video add-ons play TV shows and movies. Since last years, the number of Kodi add-ons have increased rapidly, with recent add-ons getting released in the market almost every day. Thus, we constantly remove those that are not functioning from this list and replace them with those that are recent and we have verified are functioning. We do not have any relationship with Kodi, and we do not develop plugins or add-ons. In fact, all programs that we have listed have been developed by third-party sources. How do I install a Kodi addon? 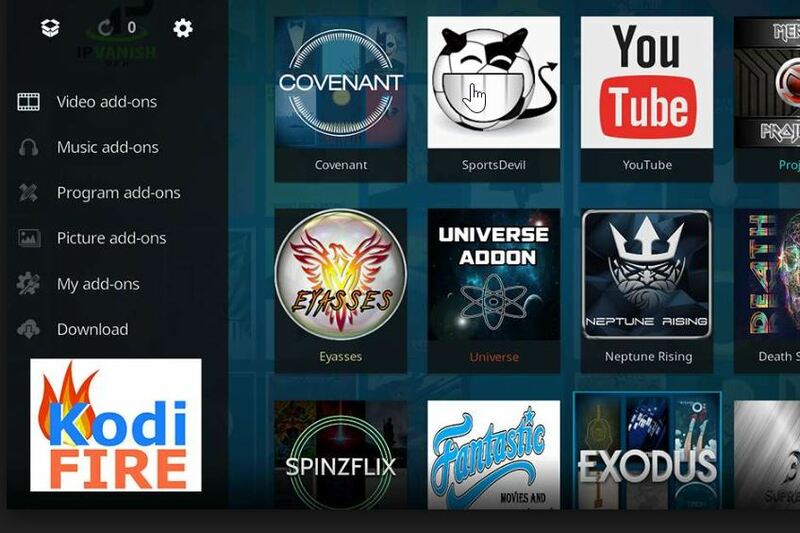 All Kodi add-ons get installed from a repository, which stores the add-on for download. Any website that hosts download files is known as a Repository. Thus, for installation, you should type the right URL web address of a Repo that you want in Kodi. However, you should note that traffic at times overloads repositories, making them crash or slow down. To maintain only functioning add-ons and repository URLs that are the best functioning, we update this page regularly. A VPN is a tool which ensures your online presence is secure and private. Thus, a VPN ensures you are not spied by institutions like Internet Service Providers or unfriendly people, by showing them encrypted data. By encrypting your data and making invisible to others, a VPN makes your online presence anonymous, as well as offering sufficient privacy. You do not necessarily need to use Kodi with a VPN, but it hides all your online activities, hence leading to the popularity and demand of VPNs. ExpreessVPN and IPVanish are both popular and friendly to Kodi because both have many high-speed servers without logs or regulations.